Using longer videos in strategies may be the future of this sect of the industry. Just when creatives wrapped their heads around data and programmatic, new technology is about to reshape storytelling again. While those first disruptive trends changed display and rich media ads, video ads remained largely unaffected. In fact, video ads haven’t actually changed in decades, aside from getting shorter and running on different types of screens. Creative agencies now need to begin thinking about longer form videos and know they can break up the content into mini-episodes of ads. As more video is viewed on advance TV media formats, such as CTV and OTT services that run on computers or phones, new possibilities have emerged. Whereas linear television ads were built around filling scheduled commercial breaks, CTV and OTT experiences have built-in, widely-used pausing functionality, creating a new form of commercial break and screen layout. Imagine seeing an ad for your favorite brand appear quickly when you hit pause (or unpause) for quick breaks to respond to a message or grab a snack. Hulu and AT&T’s Xandr advertising business both plan to introduce a form of this “pause-vertising” this year. Another idea is second screen ads where a brand wants to take advantage of the fact that viewers are often watching TV while using another device. Nowadays, many devices can be connected through an identity graph (from a telco, a data provider, etc.) that links registration information like billing addresses for different signed in services on different devices. The possibilities now include using addressable television media buying to target TVs registered to households that have been shown to have the brand’s app so that you can run TV ads that encourage specific interaction with apps or drive users to the app for info rather than trying to cram everything into a TV spot. Perhaps an even more powerful application of identity is creating episodic ads where, rather than trying to cram all the content into one spot, you can tell a story over several ad episodes across different screens and time. Historically with TV ads and even digital video ads, brands had no idea whether a viewer had already seen an ad or not. Now with cross-device IDs, brands can keep track of whether a viewer or household had been served an episode already, and if so, to move on to the next episode in the sequence even if the user is switching between devices. Without a people-based identity graph, message sequencing would be a nightmare of repeat instances of the first ad episode because the advertiser wouldn’t realize it’s the same household or viewer. To make these ideas possible, brands will need to work with creative agencies and video media inventory owners that have invested in addressable television, OTT and identity. Creative agencies will need to adapt creative for the new pause-vertising formats, knowing that it could be on loop until a user returns, or focus messaging around what to do during this explicit viewing break. 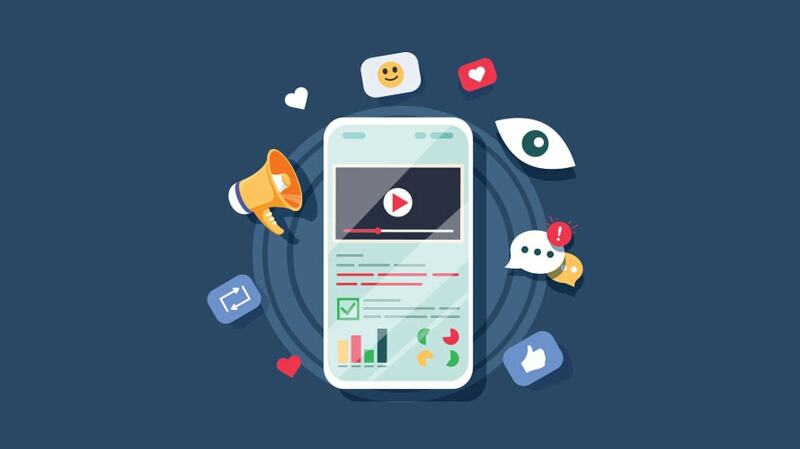 Platform owners will need to identify what percentage of a brand’s app users it can reach with TV media so that the brand can determine if TV campaigns should be for app acquisition or designed to drive second screen usage or execute addressable buys for both. Creative agencies now need to begin thinking about longer form videos and know they can break up the content into mini-episodes of ads. Executing these new forms of creative don’t change what makes a good story, but they do give brands new ways of telling a good story beyond the standard 30-second one-size-fits-all spots. As more video watching moves from pure linear to more digital, the industry is at a pivotal moment to reinvent the ad experience and make it fit more natively in the new technology. Only then can video ads reach their full new potential. 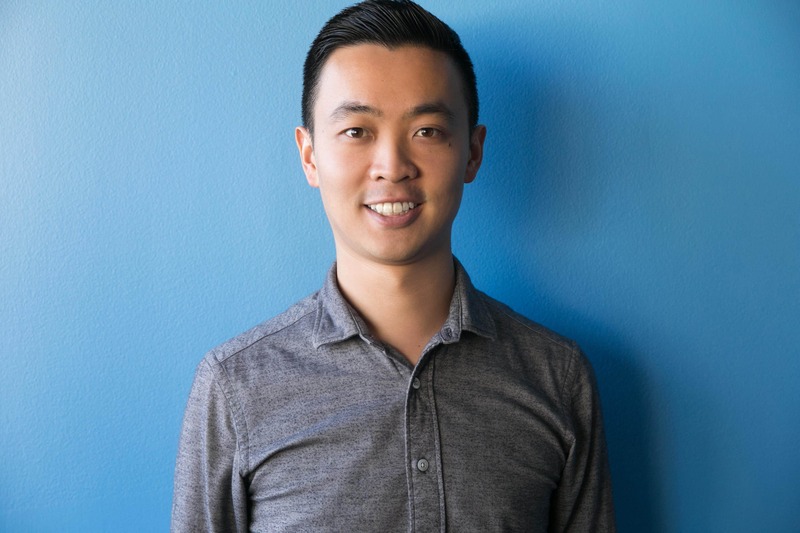 Victor Wong is CEO and co-founder of Thunder Experience Cloud, the leader in people-based ad serving.